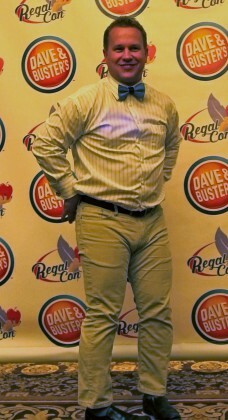 Welcome to Regal Con. 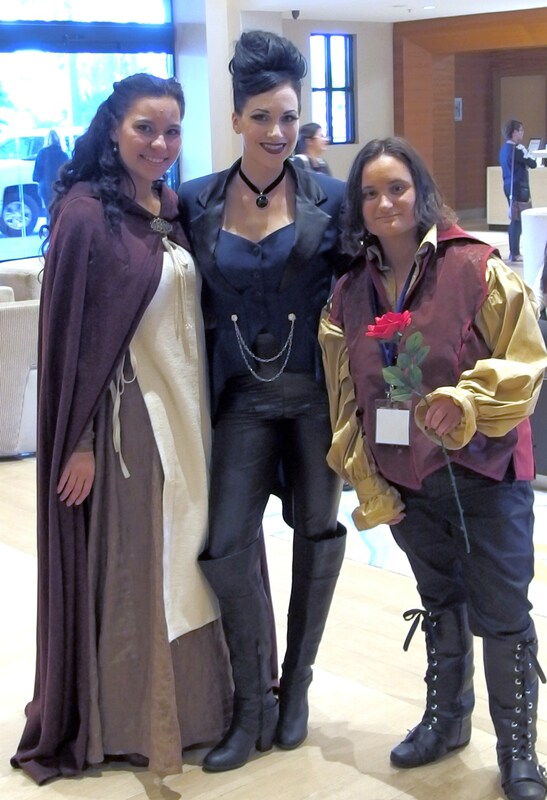 This was the maiden voyage of a convention devoted exclusively to the ABC fantasy/drama series, Once Upon a Time. Recently renewed for a 5th season, OUAT (as it is known by fans, who themselves are often called Oncers) has developed a devoted and passionate following. The cast is well regarded for many reasons, especially for their care about and interest in their fan base. It is a mutual admiration society. The strong tie between the show and the fans prompted 24 year-old fan Roxy Nazari and her compatriots to build a convention which would allow the actors and fans to interact in a way that would be more intimate than a quick glimpse over the crowd at Comic Con. It would be an experience “by fans, for fans.” In this effort, they truly succeeded. In addition, they also brought together social media friends who had not yet met in person and friends who had met because of their shared love of the series. In that respect, it also had the feeling of a family reunion. 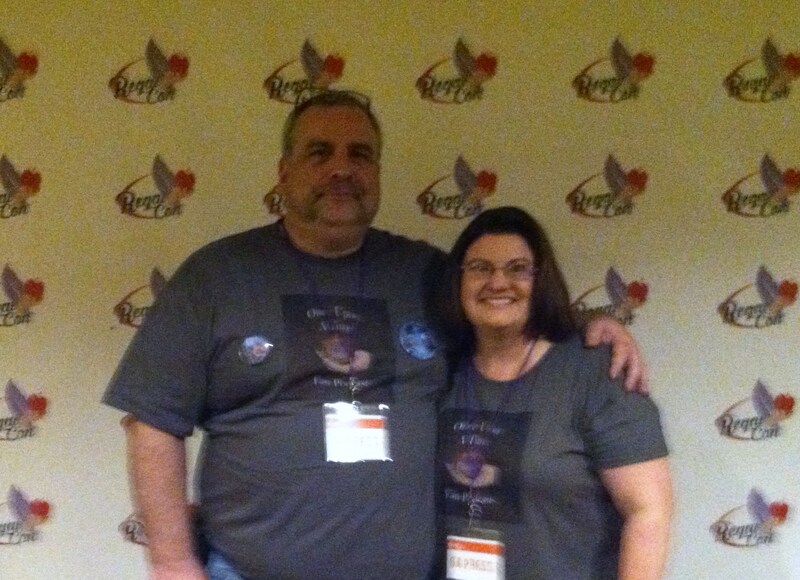 Many Oncers traveled to Anaheim from out-of-state, and from other countries. 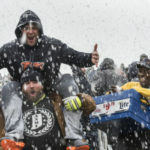 Because many people would be arriving throughout the day and getting settled, events on Friday were fan-focused and casual. Emcee for the weekend, Josh Reid-Davis, introduced the first panel of Regal Con, OUAT podcasters, including Jeff and Colleen Roney of the Once Upon A Time Fan Podcast (onceuponatimepodcast.com). They shared the story of their podcast progression from a one-on-one couch conversation to broadcast. They told of their trip to Steveson, Vancouver, the Canadian town that doubles as Storybrooke, Maine. The town has thrived under the success of the series. Cast, crew, and locals are close and welcoming of outside visitors. Travel to Steveson was highly recommended. They were the first of many speakers to make that suggestion. Richard and Sarah Woloski of the intriguingly named Skywalking through Neverland (http://skywalkingthroughneverland.com) spoke next. Their podcast celebrates Star Wars, Disney, superheroes and pop culture. They noted the similarities between the Star Wars saga and OUAT, such as Emma and Luke. It was a fascinating idea, reminiscent of Joseph Campbell’s “Hero with a Thousand Faces.” They explained how the site worked and gave a special shout out to Tinkerbell body reference model, Margaret Kerry, who is their podcast listeners’ advice maven. 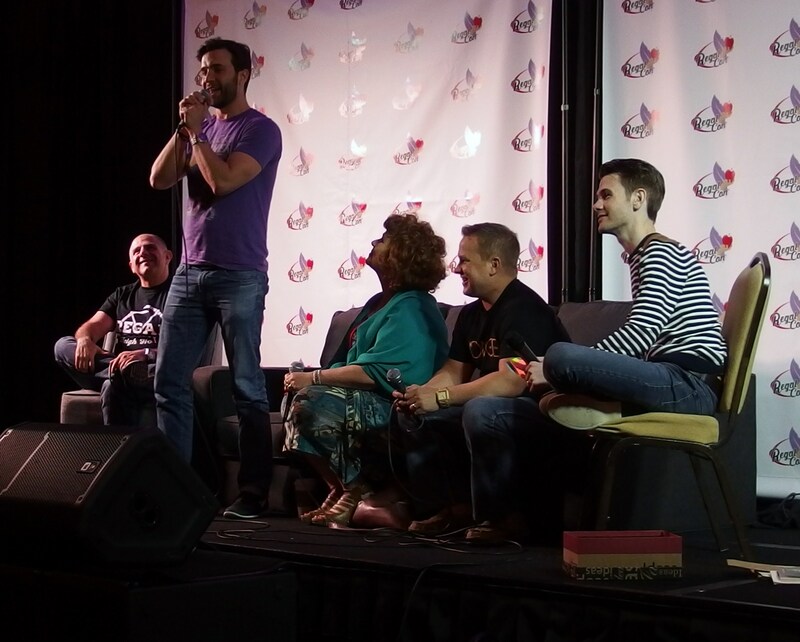 Zach then led the capacity crowd in some very challenging trivia, with many questions pairing cast members with other actors to name television or film projects, as well as questions about OUAT. Erin Stegman, spoke next. 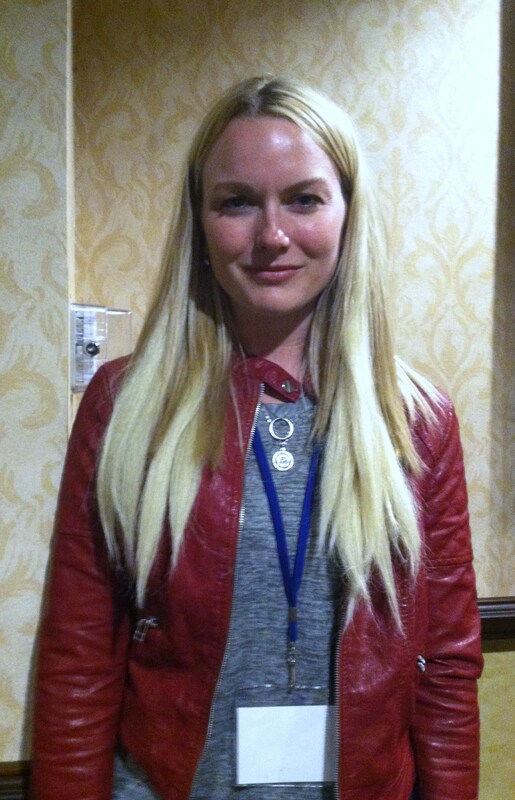 A dead ringer for Jennifer Morrison, Erin stars in You Tube programs called Once Upon a Time Spoof. Erin and her colleagues talked about their programming and then detailed plans for a very big upcoming production, a rock opera version of Once Upon a Time. 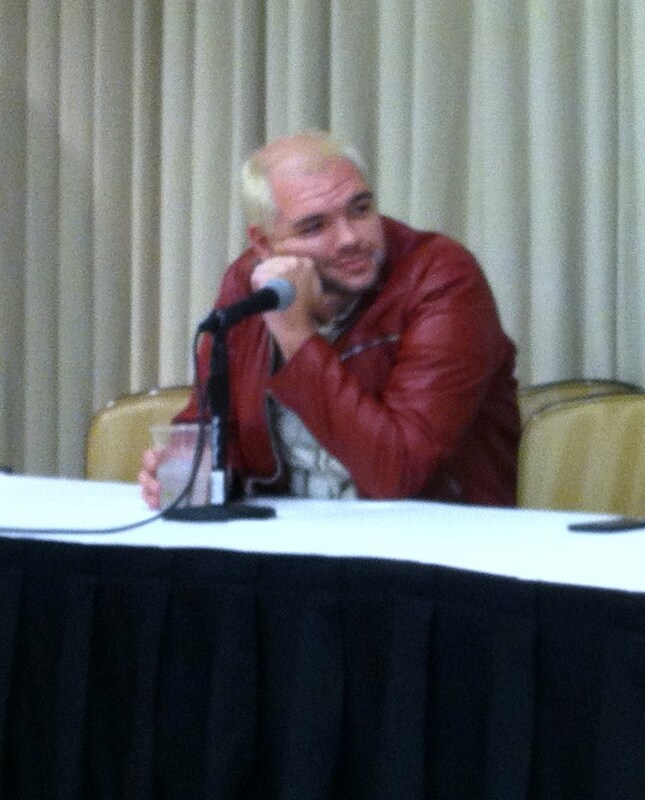 Panel Two was dedicated to the art of Cosplay. 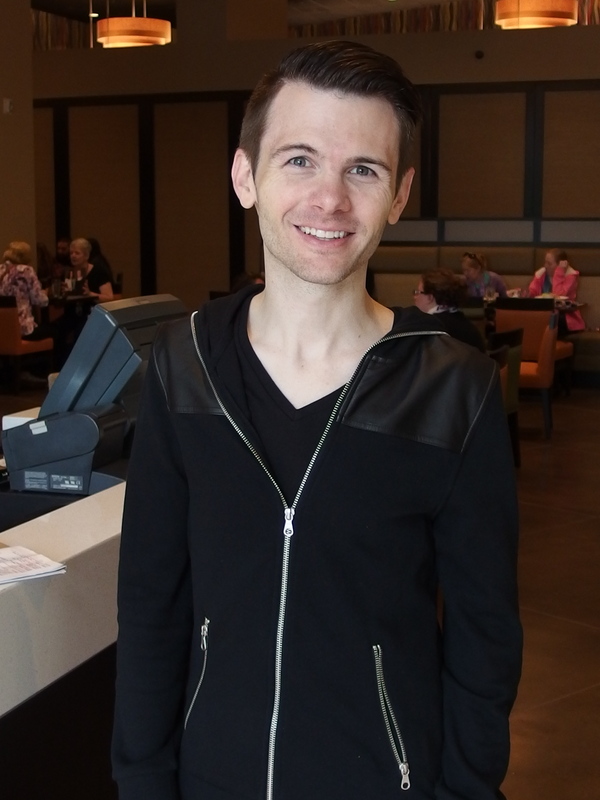 Professional event planner Brandon Hillock and his team shared tips in cosplay and provided a preview of some of their plans and costumes for a Once Upon a Time costume party to be held at this year’s San Diego Comic Con. Entertainment time! 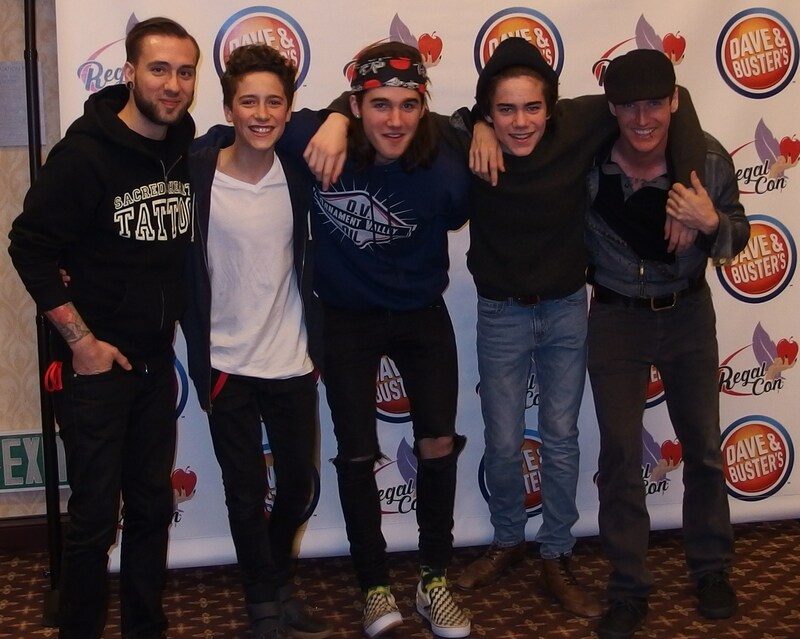 A concert was held by the Canadian alternative rock band, 45 SPACER. The lead singers, Jack and Patrick Di Blaso are the step-sons of Lana Parilla, (Regina/the Evil Queen) They played a special concert for the guests, who were dancing and swaying from the beginning to the end. 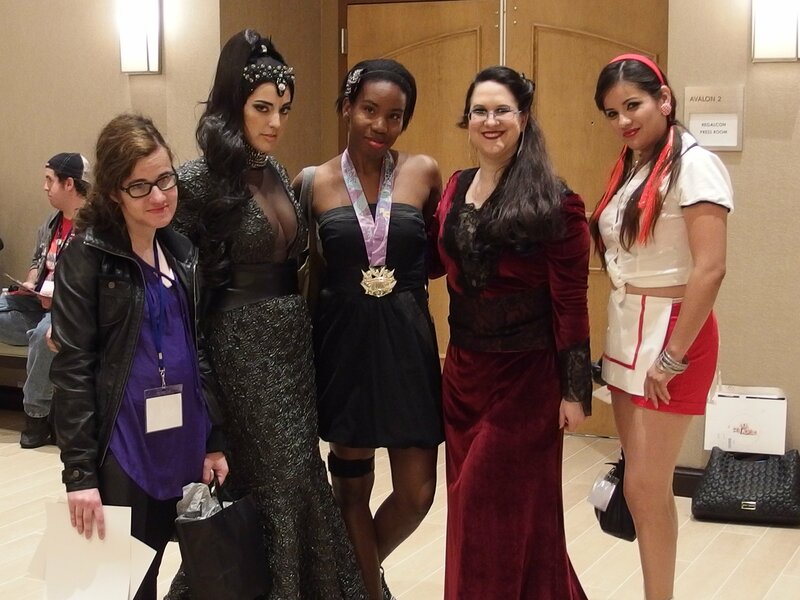 Following the concert there was a specially ticketed “Evil Regal” cocktail party with members of the cast. It was the first of several special events where guests were able to have casual interaction with the talent. 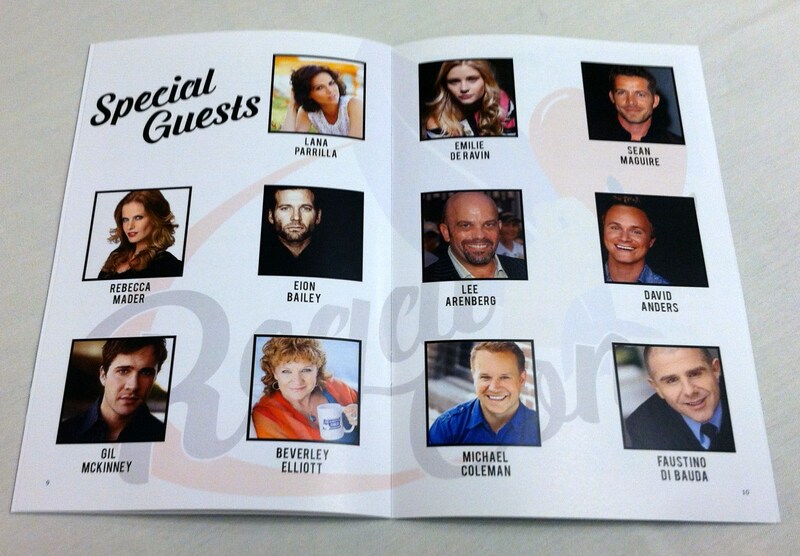 Saturday was the biggest day of Regal Con. 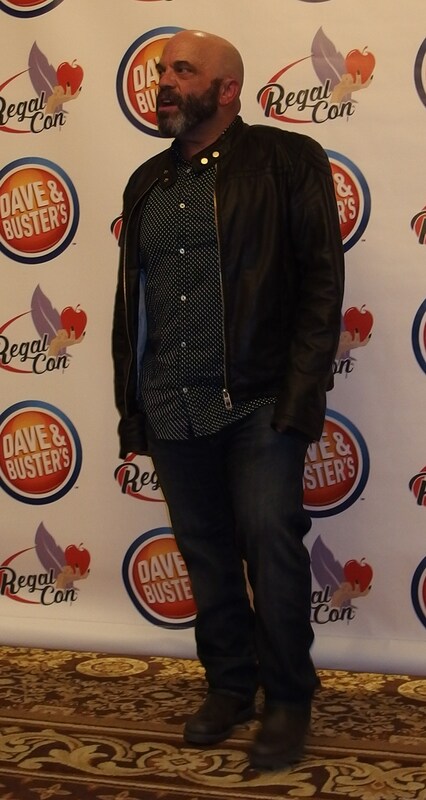 The vendor’s area was open for the first time and a silent auction of celebrity autographed artwork based on the series by creative fans was available. The vendor area was modest, but a good representation of art and jewelry with OUAT vibes. Word of mouth should increase the number and variety of vendors in the future. A private meet and greet with Lana Parilla took place for guests that added on a special ticketed opportunity to their Regal Con experience. 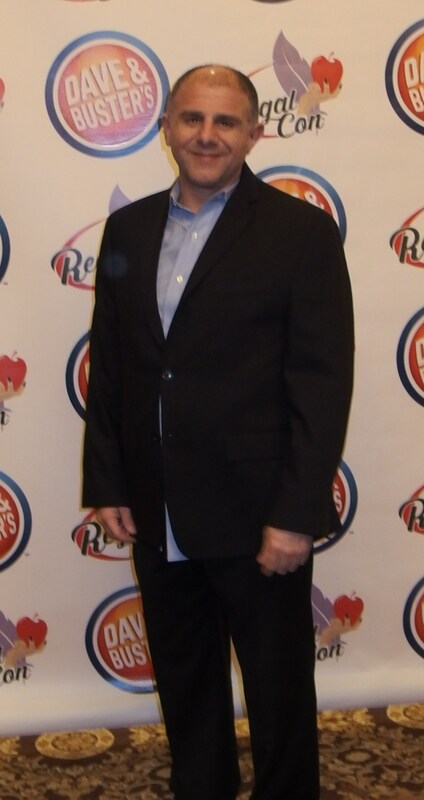 Throughout the weekend there were opportunities to have additional time with Lana for special tickets, including photos, a queen’s cocktail reception, and a private autograph session. She also made herself available to all the guests through a panel Q & A. 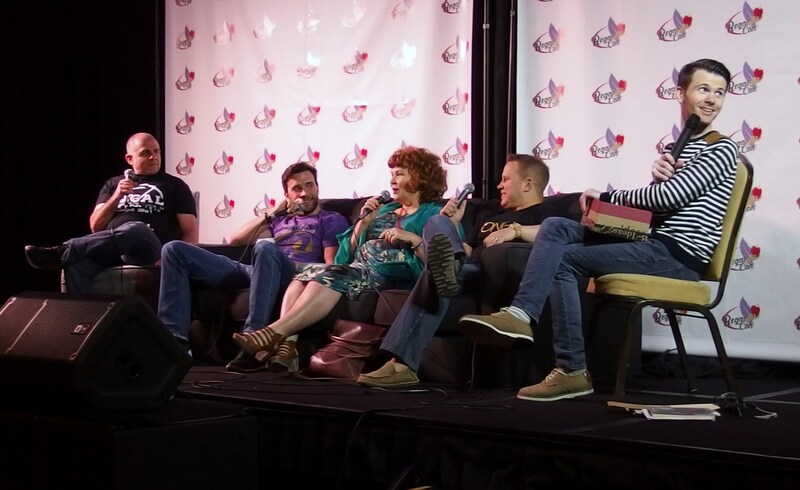 The additional charges helped to offset the cost of the Con no doubt, and were eagerly purchased by fans who wanted the additional time with their favorite Evil Queen. In the large ballroom, the first Q & A panel assembled. 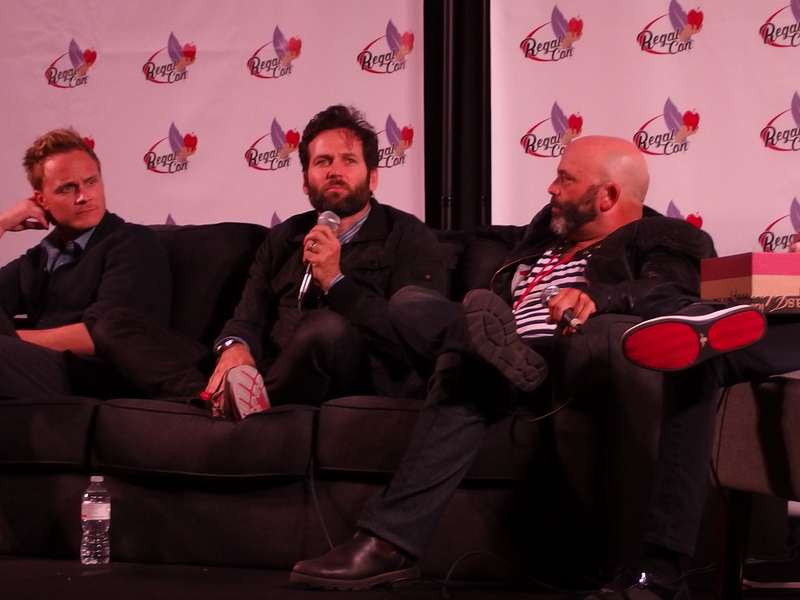 Eion Bailey (Pinocchio/August), David Anders (Dr. Frankenstein/Dr. 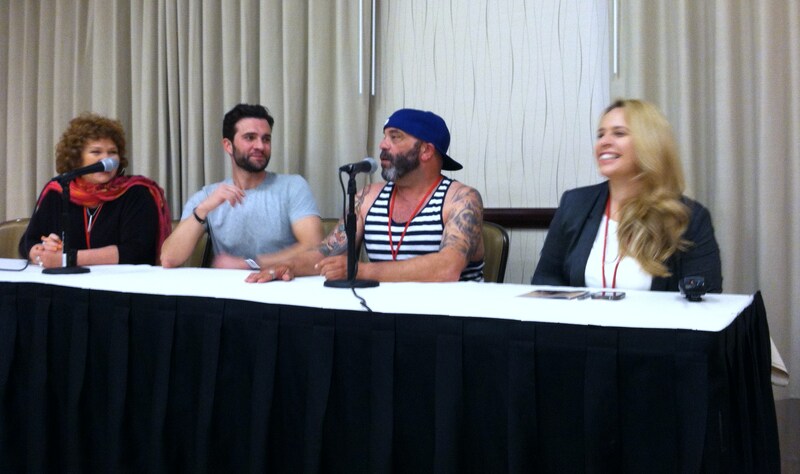 Whale) and Lee Arenberg were first up, answering questions that emcee Josh drew from fans earlier submissions. They ranged from favorite episodes to world views. With regard to Dr. Whale and his current series, “IZombie,” David Anders said, “Everyone has a dark side, and I get to tap into it for money,” to laughter from the audience. Lee spoke about how he felt thankful and humbled to have such a following. “The challenge of acting,” he said, “is getting out of your own way.” Eion spoke about his part allowing them to explore moral values and about preserving dignity. Lana Parilla did her solo panel next and did not disappoint. 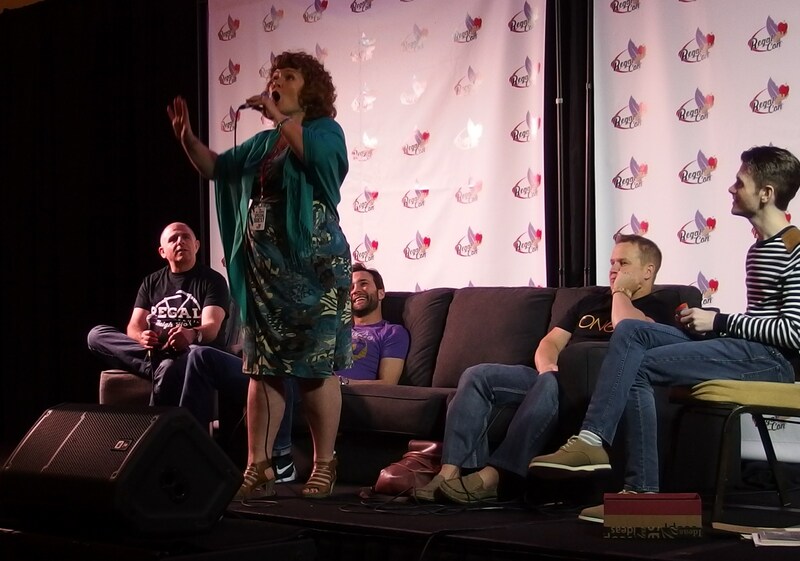 A fan request that she recite her most famous line from the first episode, “I will destroy your happiness if it is the last thing I do!” was performed perfectly to shouts and applause from the audience. She spoke of the upcoming finale for the next day and said she enjoyed playing the “Outlaw Queen” because the costume called for her to wear flat shoes – something that Regina and the Evil Queen have not been able to do for four seasons. She was asked if there are attempts by other cast members to make actors break character during shooting. She replied that although it is generally a very professional set, they do get a little “punchy” after long days. She praised Robert Carlyle (Rumple/ Mr. Gold) as a genius, but said he has been known to prank people off stage. In a recent episode where she needed to enter in a stern disposition, he pranked her off stage with faces and gestures that would cause her to start laughing. At this point in the panel, Lana paid tribute to the guests in the audience who had taken the time to make and wear beautiful and thoughtful costumes as the Evil Queen. She called several of them on stage to be admired. There were some spectacular costumes – true works of art. 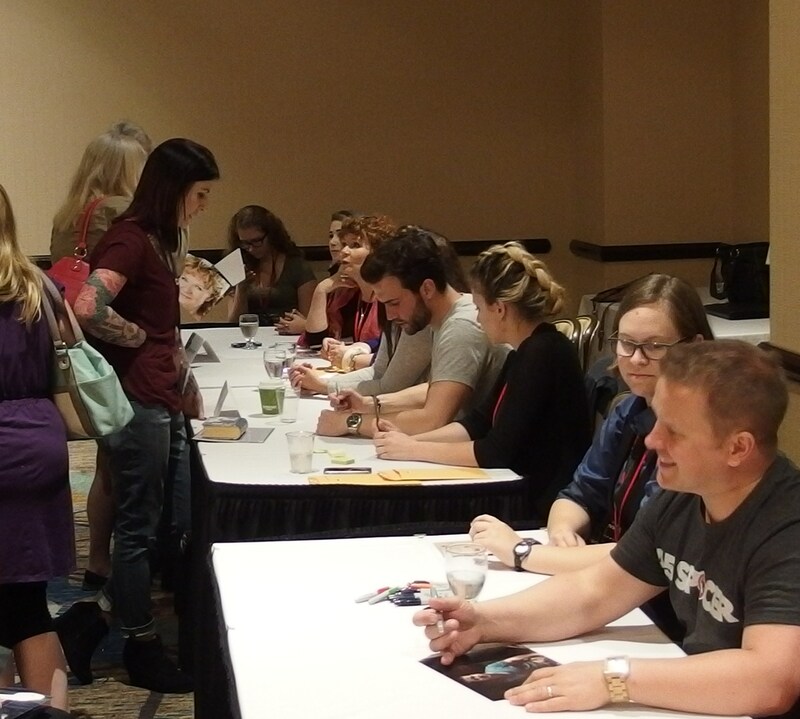 After Lana’s panel, guests went on to private and group ticketed autograph sessions. Cast members were seated one or two per table; guests held tickets allowing them to receive an autograph from a particular cast member, or a “your choice” ticket. The cast members were gracious with their time and autographs. Everyone leaving the room had a big smile and a special story to tell their friends and family. 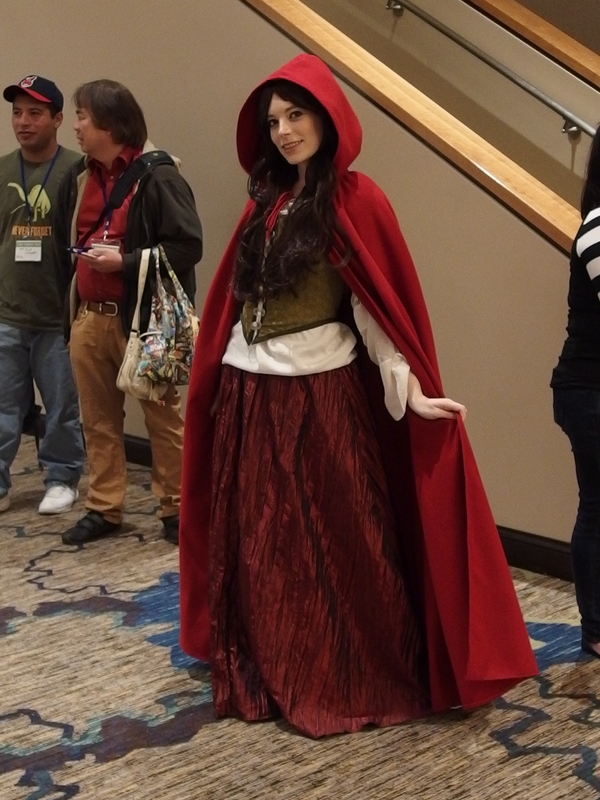 The true heart and soul of Regal Con was Saturday night, beginning with the ticketed “Queen’s Reception,” a cocktail mixer with Lana Parilla, and followed by a VIP Dinner Banquet. Each of the cast members hosted different tables. When guests registered they could request a particular cast member’s table they wished to join. For an additional cost (and first come, first served) a guest could be seated right next to the actor or actress they most wished to meet. The experience was very well received by those that attended. But the real highlight of Saturday was The Happily Ever After Ball dance party. Cast members stopped for photo ops on their way into the ballroom. This ticketed event had something for everyone – great music, dancing, hors d’oeuvres, dessert and beverages of all stripes. Cast members joined guests on the dance floor, some staying for the whole evening, talking, laughing and sharing a true once-in-a-lifetime experience to the delight of all involved. 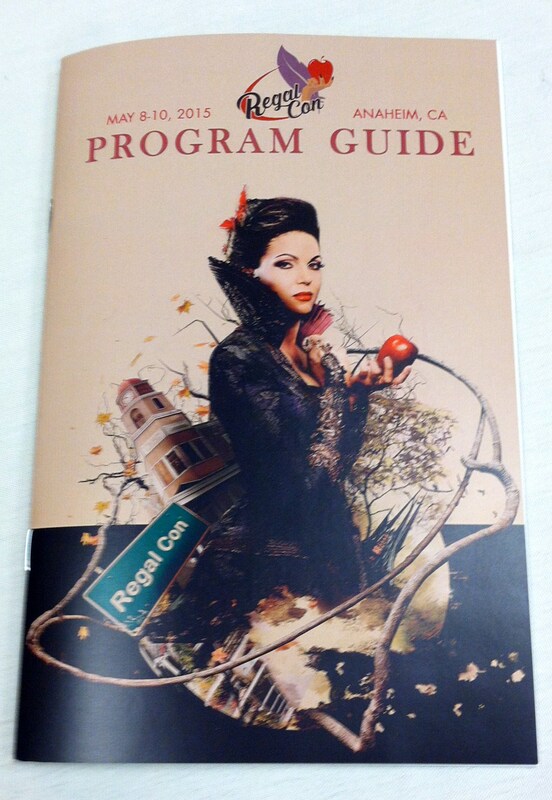 Sunday, the last day of Regal Con, was a whirlwind of panels, photo and autograph sessions, a concert by 45 SPACER and a very special finale – a live viewing party of the finale episode of this season’s Once Upon a Time. Emilie de Ravin (Belle), Rebecca Mader (Zelena/The Wicked Witch) and Sean Maguire (Robin Hood) did a delightful Q&A Panel. 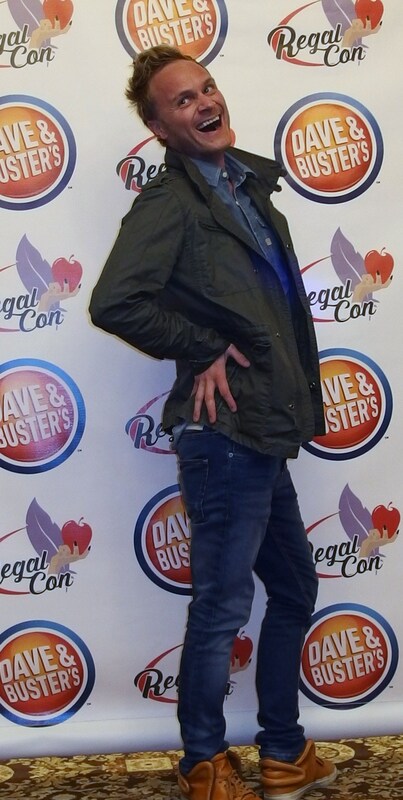 Joking as they were settling in with the first question as to what they like about attending Cons, Sean Maguire half-joked, “Actors like to be told they are very good at things,” but said meeting fans was a big treat for him. Rebecca and Emilie agreed that the chance to meet the fans and learn about them was very special. The next question was a “bucket list” inquiry. Sean said he wanted to swim with sharks in Bora Bora; but, he said wryly, what he really wants to do is direct. Rebecca said her bucket list top wish was to move to America and become a successful actress, but, “#Blessings,” she had done that. Now she would like to do things like learn the guitar and set up a charity. Emilie said she would like to get “Lost” (in reference to the series of the same name) and do some traveling that was not for work and find a retreat with lots of acreage and animals. The final question asked the actors what they have most taken away from OUAT. Emilie said she was more tolerant of other people; Rebecca said that the greatest take away for her has been the fans; and Sean smiled and said, “Socks.” He explained that after long days on set, when he is anxious to get home, he often forgets to take off the wardrobe socks. He doesn’t want to return them dirty, but then forgets to bring them back. A very funny note on which to end the panel. 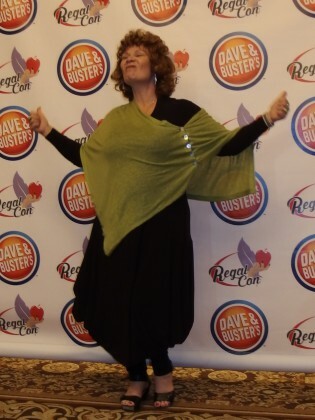 Asked about their favorite experience at Regal Con, Beverly said that she loves to hear the fans’ stories and is always happy to hear when the series has played a part in changing lives or helping people to cope in difficult situations. Gil said that dancing with fans at the Ball was his highlight (and his dancing partners called out in agreement.) Faustino said the highlight for him was visiting Disneyland for the first time. He said he was with a fan and Lee Arenberg. When they went on Pirates of the Caribbean, Lee suggest that Faustino sit in the front, port (left) side. This being the spot with the hardest impact in the two water drops, he was soaked, much to Lee’s delight. 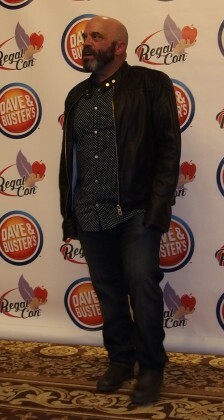 Michael Coleman said that being at Regal Con with his family was a very special experience. His four year-old daughter kept him and his wife Michelle very much on their toes. Michael asked his daughter to tell the audience what she likes to say. “You get what you get; you don’t get upset.” said the tiny voice to the room to much applause. Media guests were treated to additional face time with cast members on Sunday. 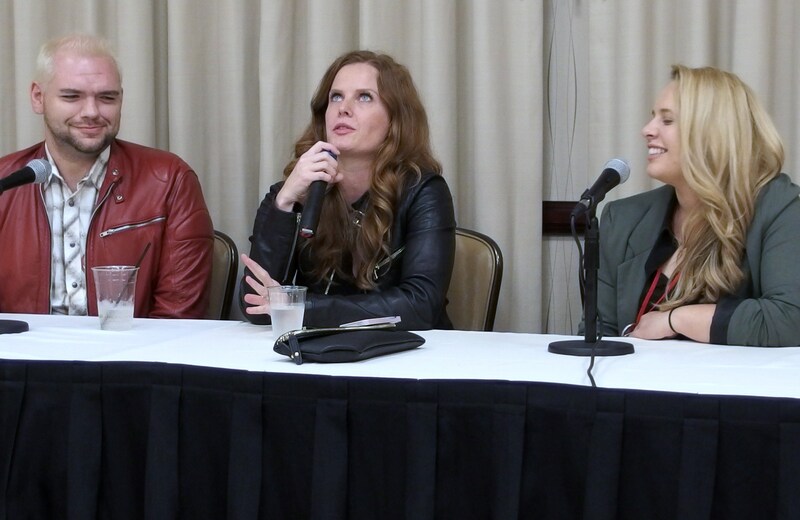 In the morning they were joined by Faustino di Bauda and Michael Coleman and in the afternoon, Sean Maguire and Rebecca Mader made some time for press before needing to leave Regal Con. The festivities did not end then, however. 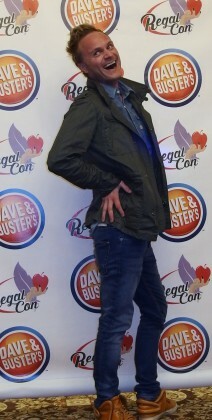 An autograph session followed and then two more panels. 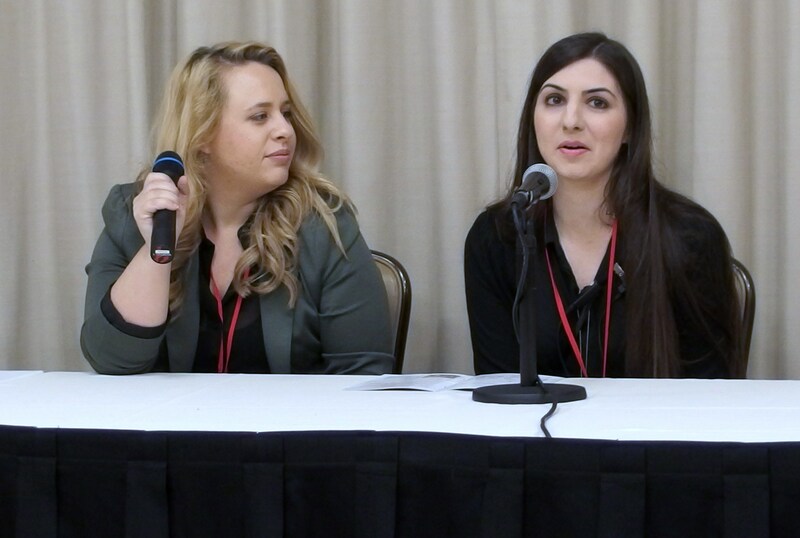 The Fandom Creativity Panel that highlighted the Adobe Creative Cloud and how its programs like Photoshop, Illustrator and Muse can expand the possibilities of innovative media. 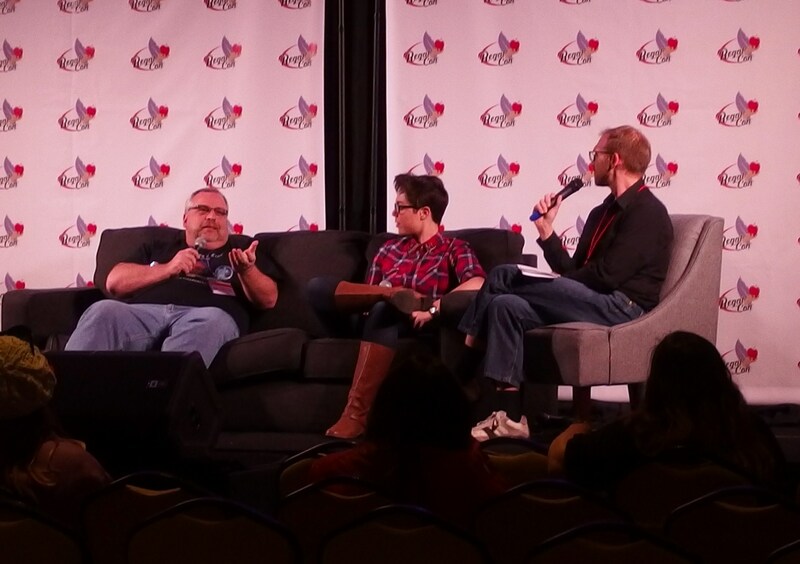 The final panel was “Greetings from Storybrooke,” which brought together co-host Bill Meeks and guests Jeff Roney (Once Upon a Time Podcast) and Becca Canote (former Geek & Sundry LGBT vlogger) to discuss the latest episode and the finale to air that evening. 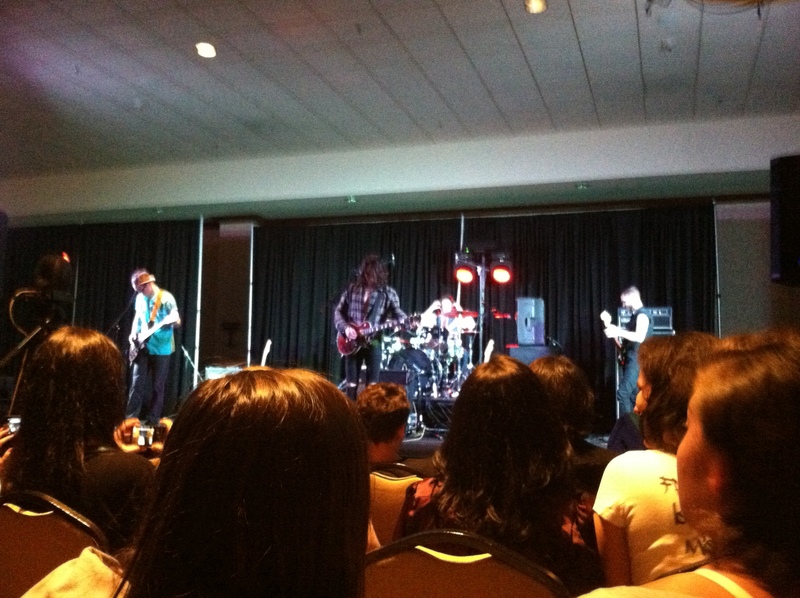 An encore performance by 45 SPACER kept guests dancing until the final chapter – the OUAT Finale Viewing Party. 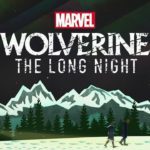 At 8 p.m., the guests shared a live viewing of the two-hour season finale. Many cast members stayed to watch with the group as well. It was the perfect way to end an exceptional weekend. Plans have already begun for a Regal Con 2016, although the location still needs to be determined. Keep an eye on the Regal Con Facebook page for future news.